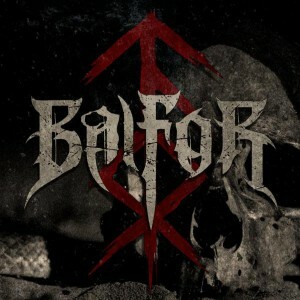 BALFOR is a Ukrainian Black Metal band from Kyiv featuring KHORS, RAVANTALE and ex-HATE FOREST members. The band plays a style that can be to define as Barbaric Black Metal, a name that only partly explains the kind of dark, dramatic music they play. Music that is an epic, melodic and a blastingly fast mixture of Black and Death Metal. Band’s frontman, continuously since its founding, is Anton Thorgeir Prymak – lead vocals, guitars and as well as main composer. The first album “Volki Severa” was released by German label E.O.L.P. Production and received many good reviews. Meantime, band completed their first Ukrainian tour. Next release “Pure Barbaric” in a move calculated to bring Balfor to the attention of a much larger audience was released for free download via a net-label. It was a move that was extremely successful in terms of increasing interest to the band. Using the resources and capabilities of social media Balfor manages to attract new listeners worldwide. Without dwelling on the achievements BALFOR returned to Kyiv and recorded the EP “Haralds Of The Fall”. And new album “Black Serpent Rising” was recorded shortly in 2015 and is awaiting release. 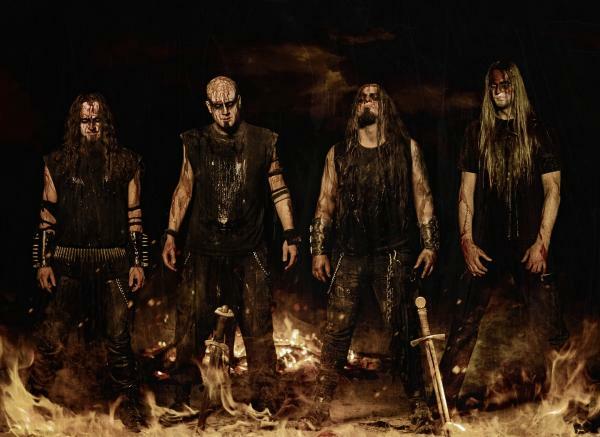 Album interprets dark, barbaric past of humanity and ancient cults. Having huge experience of live shows, impressive list of club shows and festivals. Band used widely social media platforms and has fan-base all around the world. BALFOR is a worthy representative of Ukrainian and East European metal scene.